Running With Scissors announces their retirement! 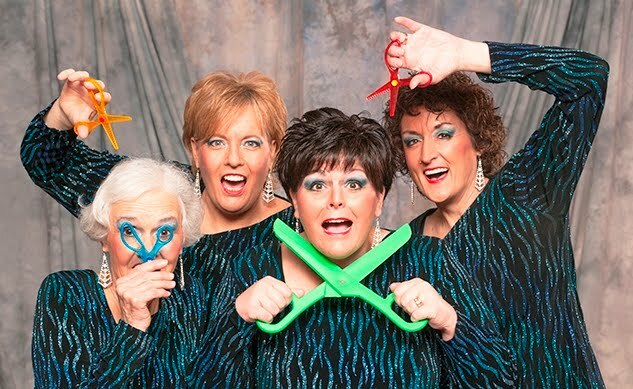 The girls of Running With Scissors have decided to holster their scissors and cut loose! It’s been a slice and a helluva run! We could run on-and-on but, to cut to the chase, our love for each other and for ringing chords together has been a cut above! October 17, 2015. What an awesome celebration with so many of our biggest supporters! Running With Scissors competes in Honolulu, Hawaii! 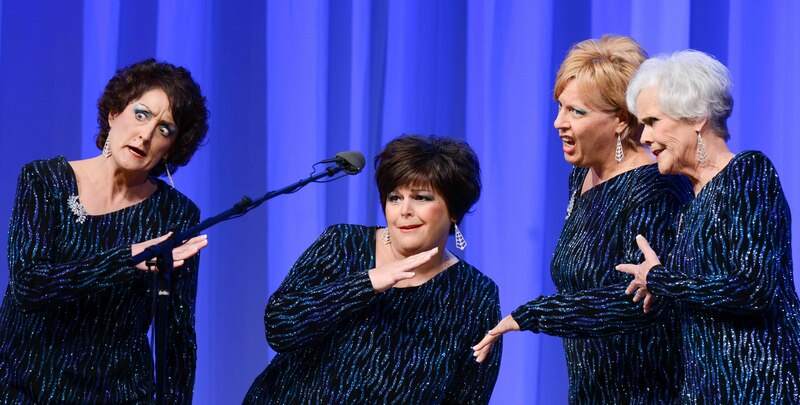 You might think the members of this fun-loving quartet couldn't possibly take themselves too seriously... and you'd be right! 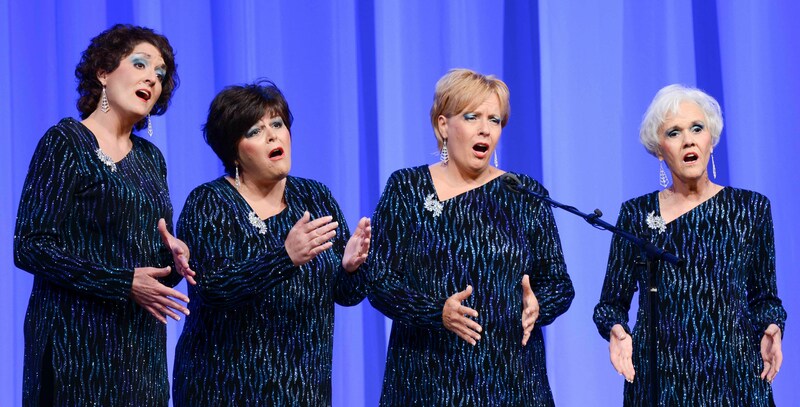 But with more than a century of combined barbershop experience, they do take their harmonies seriously! East Aurora, NY with her husband David. Claire McMartin (lead) has been singing barbershop since she was a teenager and currently sings with Nickel City Sound, a Harmony Inc. qualifying chorus in Sudbury, Ontario. She recently performed with Milton, Ontario's A Cappella Showcase chorus at the World Choir Games. Claire lives in French River with her husband and daughter. not at the same time!). She is Director of Rochester Chorus (Sweet Adelines) and Rochester Rhapsody Chorus (Harmony Inc.), and also sings bass in Fusion, 5-time Harmony Inc. international medalists. Sue has three children and lives in Rochester, NY with her husband and son. Trio Serenade, arranging much of their music. Leila and her partner Henry live in Orangeville and have four children that have recently graduated university.